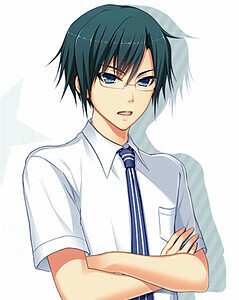 Description [url=/c21481]Ryousuke's[/url] childhood friend who is the head of the event management committee. [url=/c21481]Ryousuke's[/url] childhood friend who is the head of the event management committee. Ryousuke's childhood friend who is the head of the event management committee. <hidden by spoiler settings>He is currently dating a girl named Kaori, a former senpai who is now a university student.